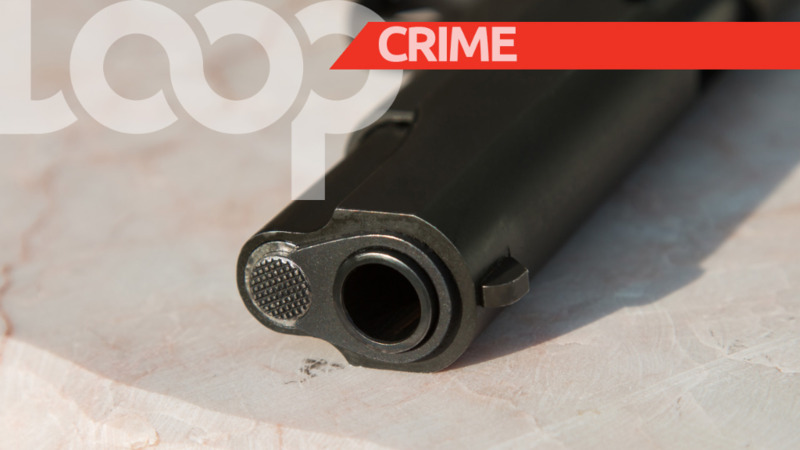 Port of Spain Division police are said to be investigating a report that a family of three were forced out of their Laventille home at gunpoint. 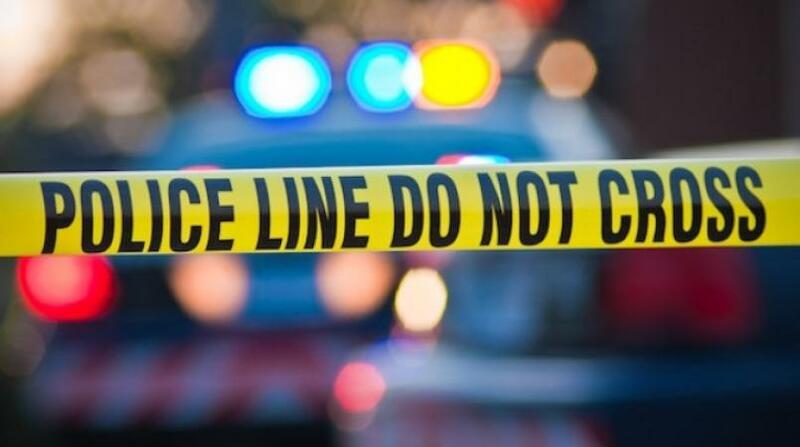 The incident reportedly took place at about 2:00 am Tuesday morning. Two armed men stormed the home of a woman, who lives with her two children, and forced them out of the home. Fearful for her life and the lives of her children, the woman complied. However, she notified a neighbour who called the police. 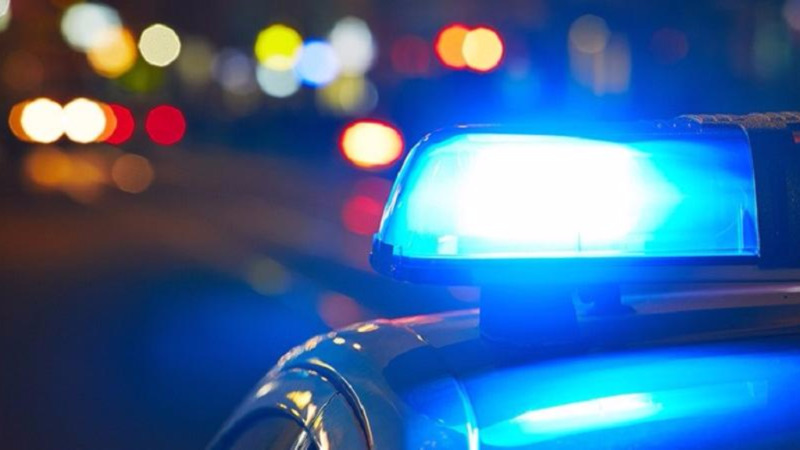 Police believe that the gunmen were part of a gang who wanted to use the house as a vantage point, noting that at the same time this happened, officers of the Inter-Agency Task Force and the Port of Spain Division, were conducting exercises in the area. These exercises led to several arrests and the seizure of illegal firearms. 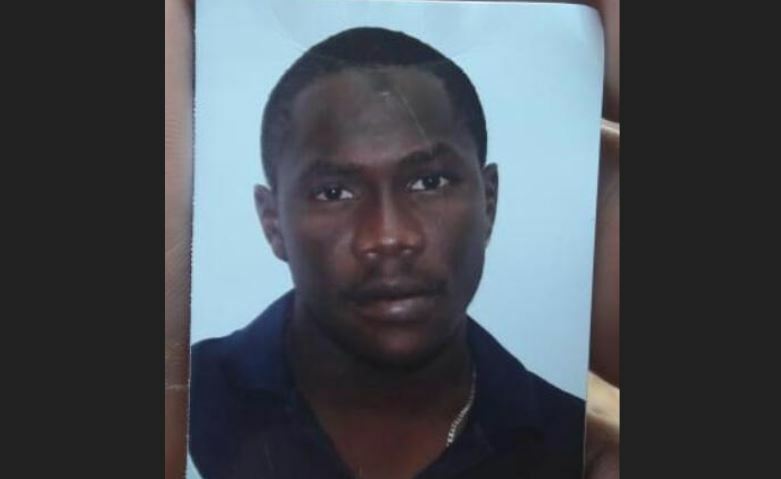 However, police said it was also during these exercises that 19-year-old Shane Fraser was shot dead at a house along Picton Road, Laventille, during a search warrant exercise by officers of the Inter-Agency Task Force.